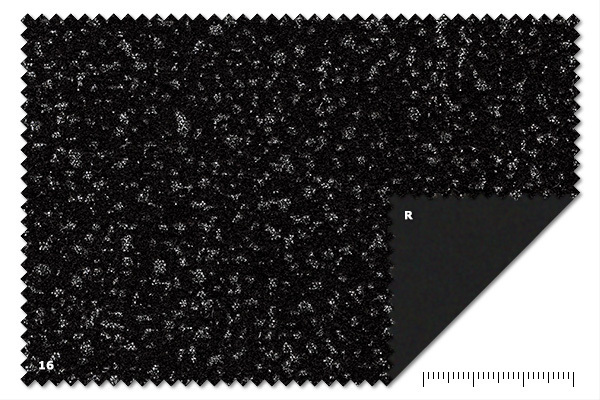 Flame retardant brushed cotton fabrics covered with silver QGL - Glitter. Glitters twinkle beautifully with sparkling effects when exposed to light. CSR - Oscurante Starlight is commonly used for curtains and draperies.